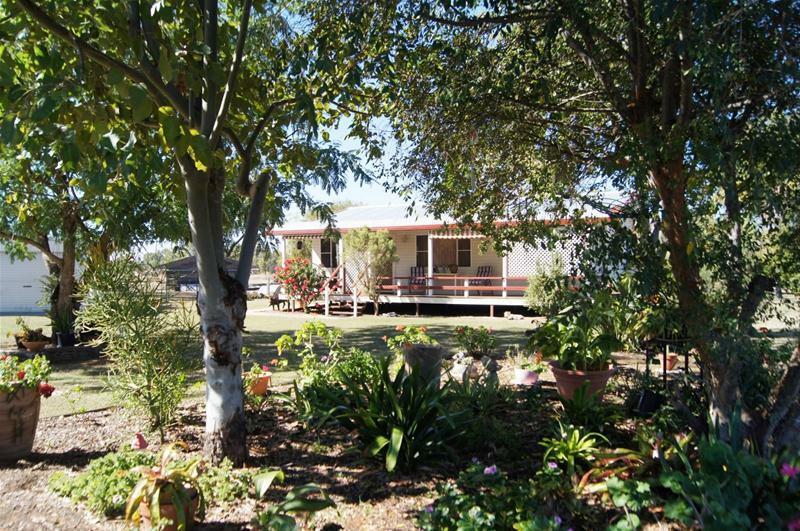 A calming rural aspect sets the scene as you overlook the wide open spaces from this well presented home on 5 acres. 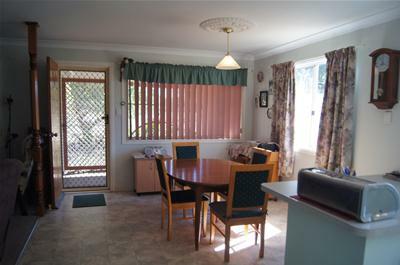 Low maintenance and pleasantly spacious modern home will surprise you with its interior features. 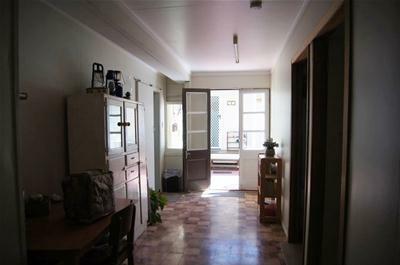 Open plan living area gives ample space for the lounge, kitchen and dining. 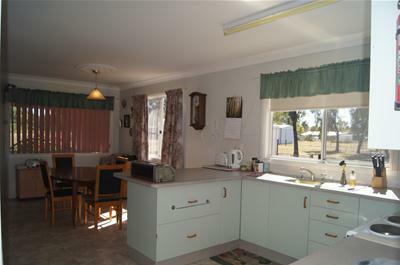 A well-appointed kitchen offers a good balance of drawers to cupboards space as well as overhead cupboards and pantry. 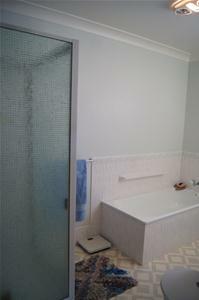 The bathroom is convenient to the living area and two bedrooms. 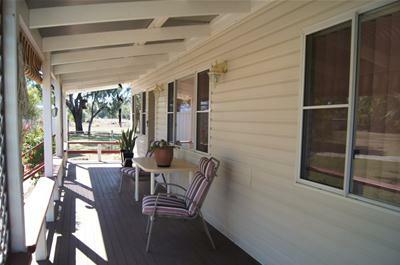 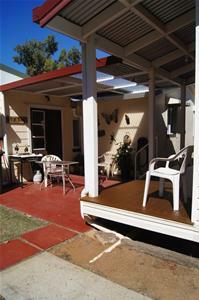 Relax on the full length front verandah or bask in the sun on the rear deck. 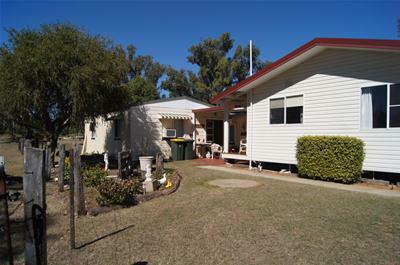 Large Granny Flat positioned at rear of home. 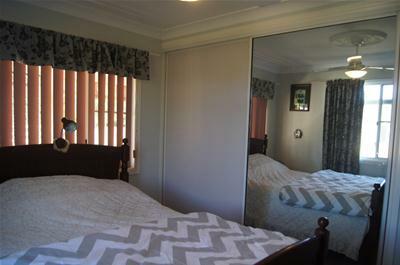 No shortage of sleeping areas for the guests with the two bedroom self contained living quarters boasting open plan kitchen, lounge and dining rooms. 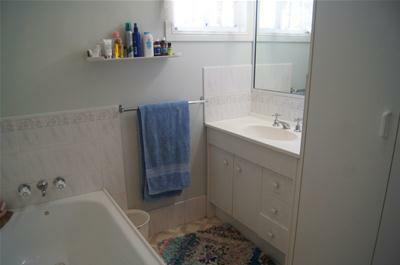 This flat also comprises a fully functional bathroom and laundry. 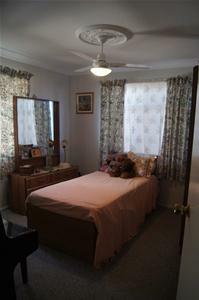 This bonus area lends itself to a wide variety of uses. 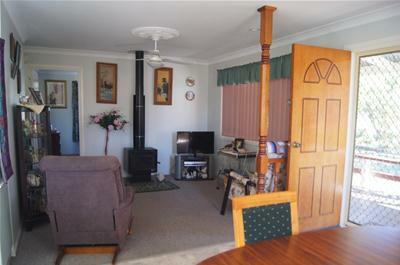 Pool room, teenage retreat, hobbies or home gym!!! 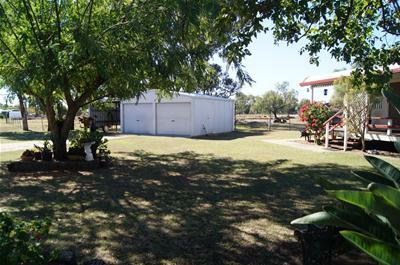 6m x 6m powered shed for car accommodation and storage needs. 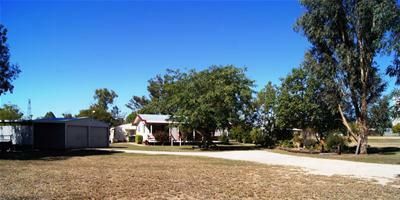 The property set well off the road is nestled beautifully amongst shady trees and casual gardens. 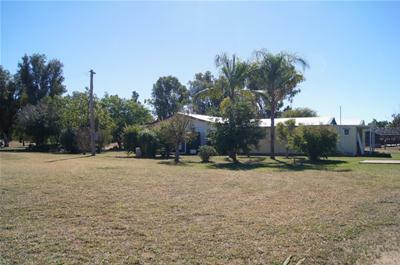 Better still - all the conveniences of town, with rubbish collection, town water and school bus for both Primary and High School The Chinchilla Town Centre is only 5 minutes away with two major supermarkets, hardware, dentist, chemist, butcher, coffee shop and lots more.